813 46th St Birmingham, AL. | MLS# 818651 | Avast Realty LLC | 205-951-8992 | Your Ultimate Resource in Real Estate. Let's guide YOU home! This Charming 2 Bedroom/1 Bathroom home is Gorgeous with Beautiful hardwoods throughout. This quaint home has features that will allow you to enjoy the comforts of a new home. 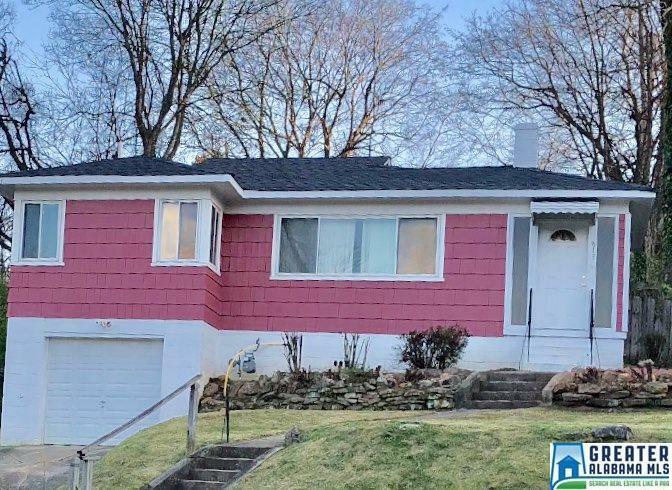 Freshly painted walls, new windows, new blinds, stained shiny hardwoods, basement garage, A/C unit and roof less than 5 years old and much, much more. Close to shopping, restaurants, schools, churches and the interstate. Call to schedule your personal tour. Elementary School: Brown, Charles A.